AUBURN, Ala. – Alabama has many lakes, rivers and streams. 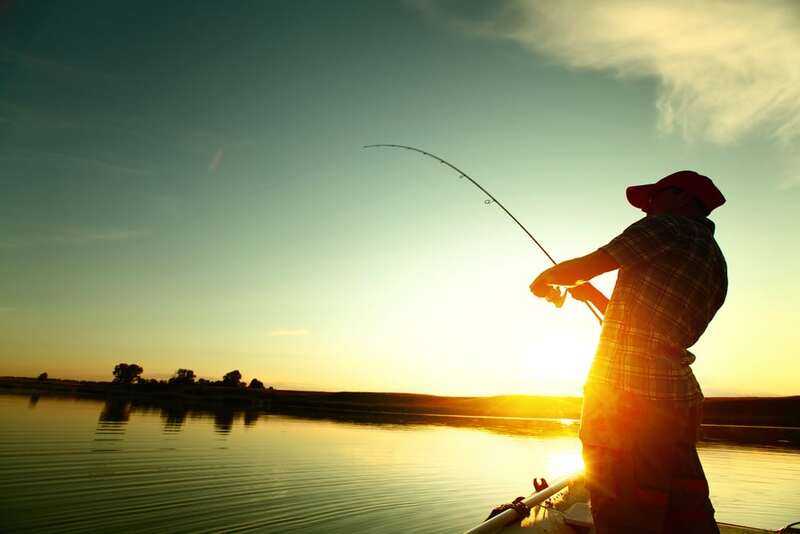 This makes fishing a popular sport and recreational activity. Sometimes certain toxic chemicals find their way into some bodies of water. Fish in these areas may have levels of these chemicals in their system. The Alabama Department of Public Health publishes an annual fish consumption advisory booklet to inform people what bodies of water may present an elevated health hazard. 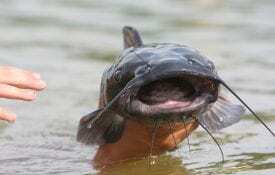 Dr. Rusty Wright, an Alabama Extension specialist of aquatic resources, said that this list is compiled by testing fish from across the state. In the tests, the department of public health look for contaminants such as mercury and PCBs and PFOs (industrial chemicals and products). sources in individual water ways. Fish on the list have certain levels of contaminants found in the test samples. Consumers should follow the recommendations for each fish explained in the advisory booklet. 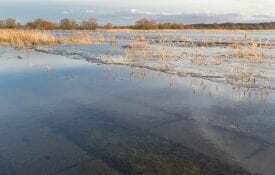 A species may be on the list for a particular waterbody but is safe to consume elsewhere. This is why the recommendations are to limit consumption for most species, not to stop eating it all together. Typically, problems arise when people consume top predators that are older, like the largemouth bass. Short lived species that eat lower on the food chain like bluegill are almost always safe to eat. Wright said that people need to be cautious when eating large amounts of fish from any body of water. 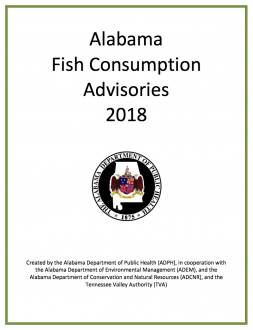 Click here for the 2018 complete list of fish advisories from the Alabama department of public health.